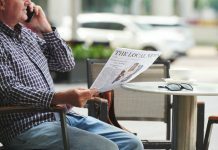 Seven out of ten new car buyers are reading automotive ads in printed newspapers compared to 16% reading auto ads on social media. 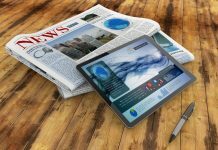 40% of new car buyers read auto ads in digital newspapers. 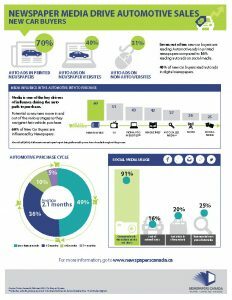 In 2016, Newspapers Canada conducted an update to previous automotive research to answer the key question of which media influence vehicle purchases in Canada. Consumers navigating the automotive purchase process in today’s world are presented with an increasing number of options and media influences. 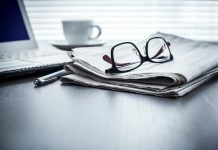 Media are one of the key drivers of influence during the automotive path to purchase. 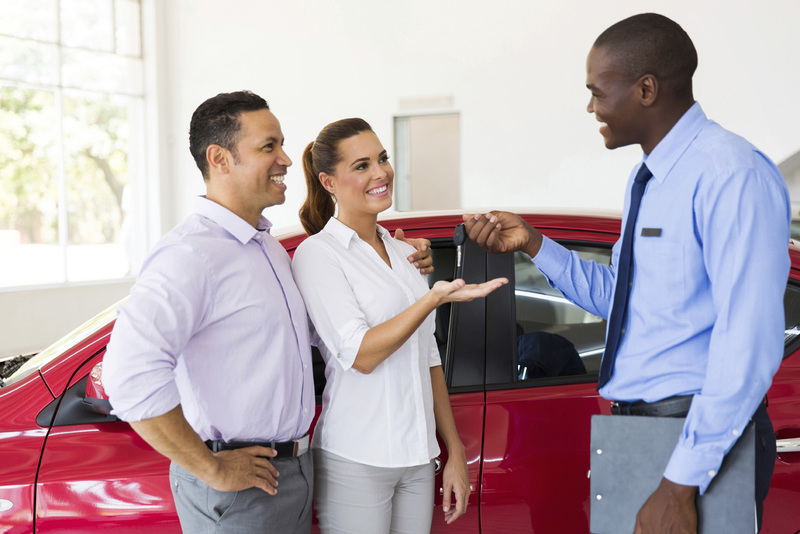 Potential consumers move in and out of the various stages as they navigate their vehicle purchase.